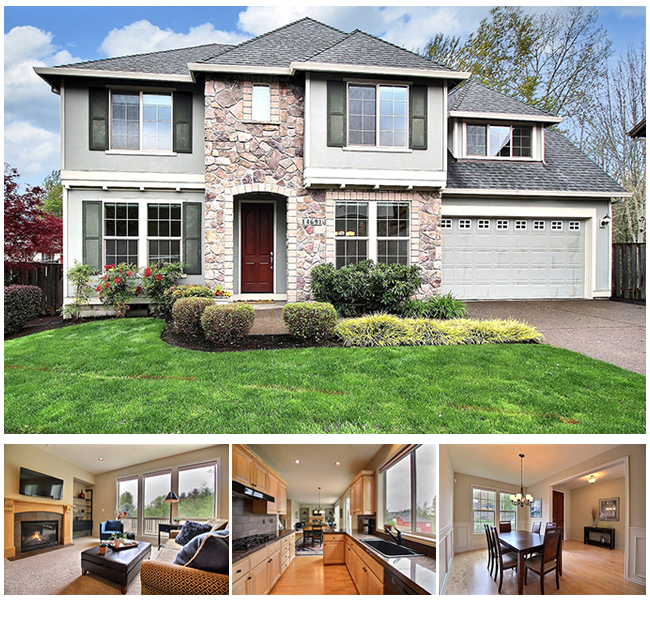 Nature’s Beauty abounds and highlights the many features of this extraordinary 4 bedroom home set in a cherished Beaverton School Neighborhood. Lives large in the 2191 sq.ft. with perfect space for a spectacular outdoor living space. 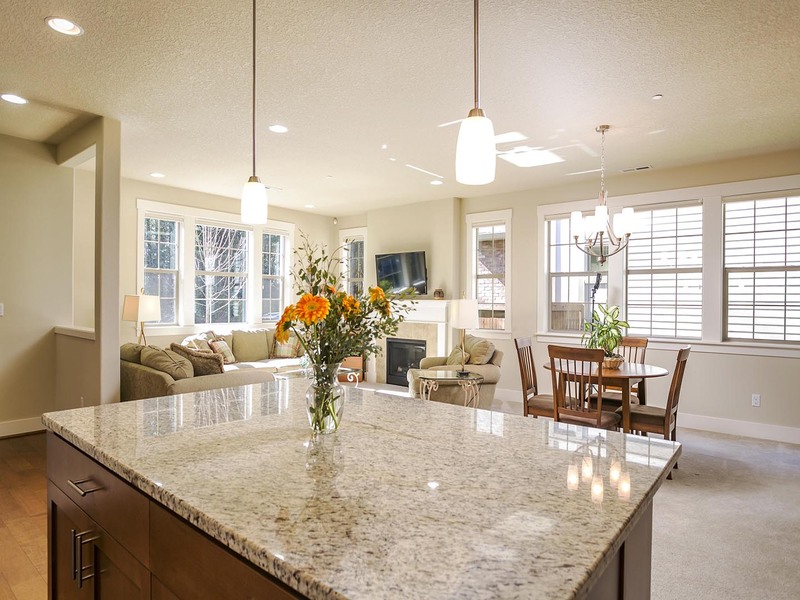 Cooks kitchen with cook island, pantry and laundry room adjoining a bright, sunny nook and family room with fireplace and easy access to expansive deck. Master Suite with soak tub and large walk-in closet. Walk-in closets in two of the additional bedrooms – great storage. Perfect house to enjoy relaxing, playing, entertaining either in winter or summer! 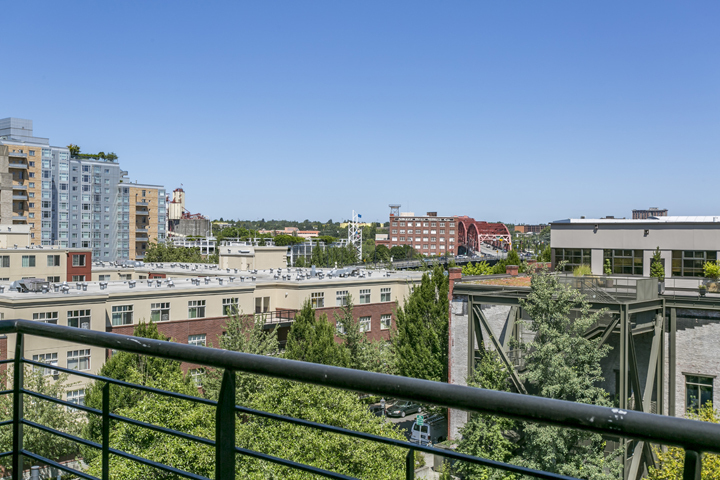 Conveniently located near park, school, shopping and more. 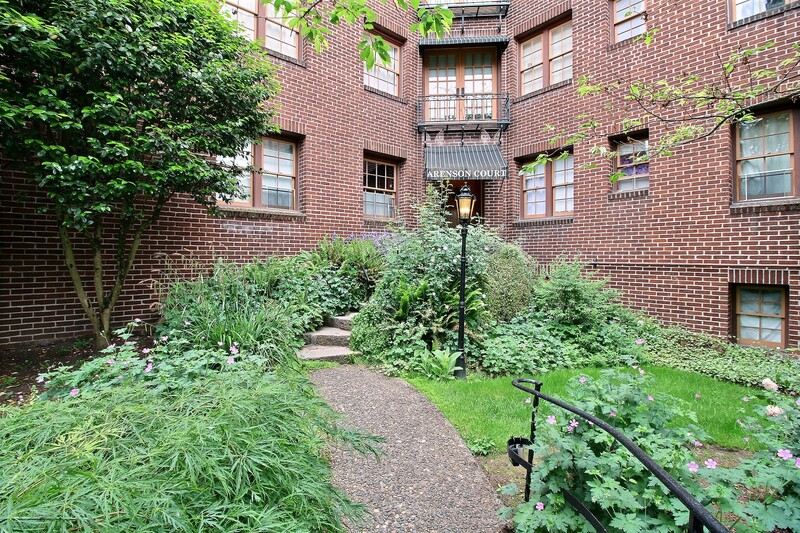 Eloquent 1930 Northwest historic building has two spacious bedrooms, and is located in the heart of the Alphabet District of Northwest Portland. 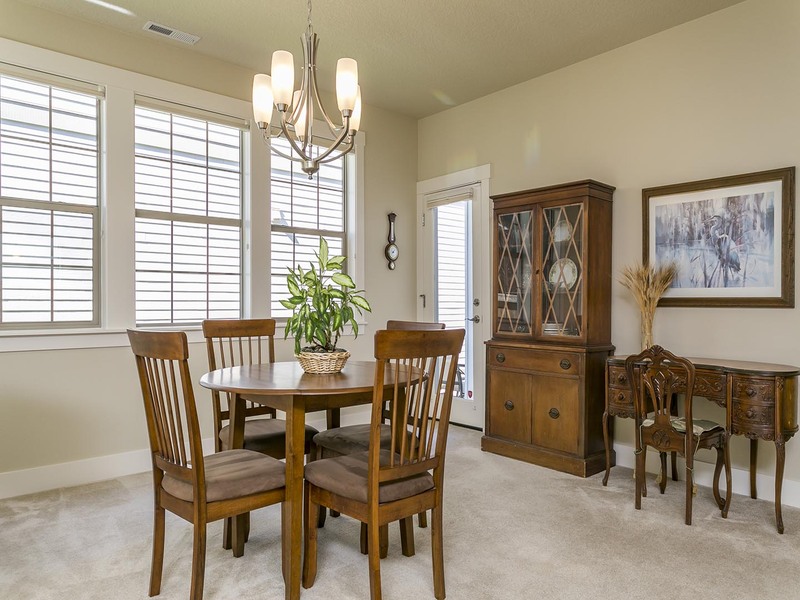 Beautiful hardwood floors, granite counters and a euro style washer and dryer in unit! The remodeled bathroom, and coved ceilings make this one in a million! Bike storage and community laundry in basement. 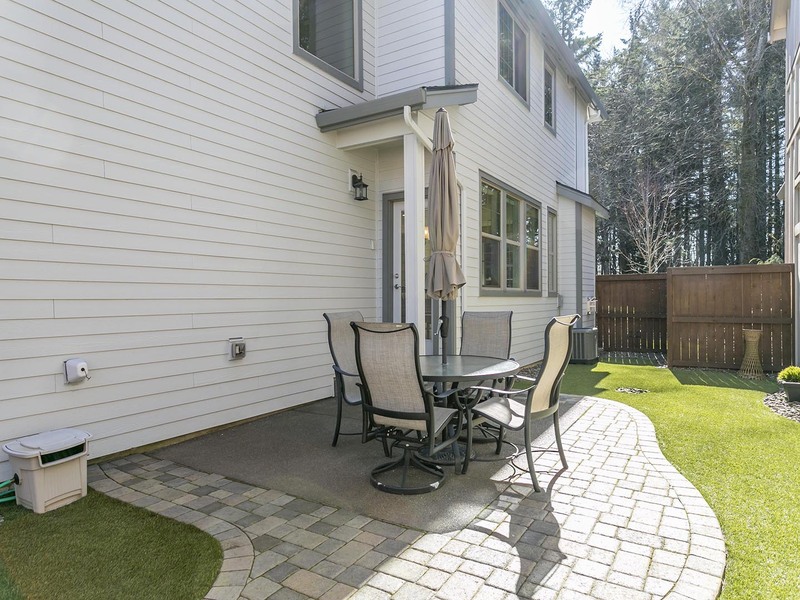 Patio in back – perfect setting for relaxing and enjoying nature. Walk Score is 91. 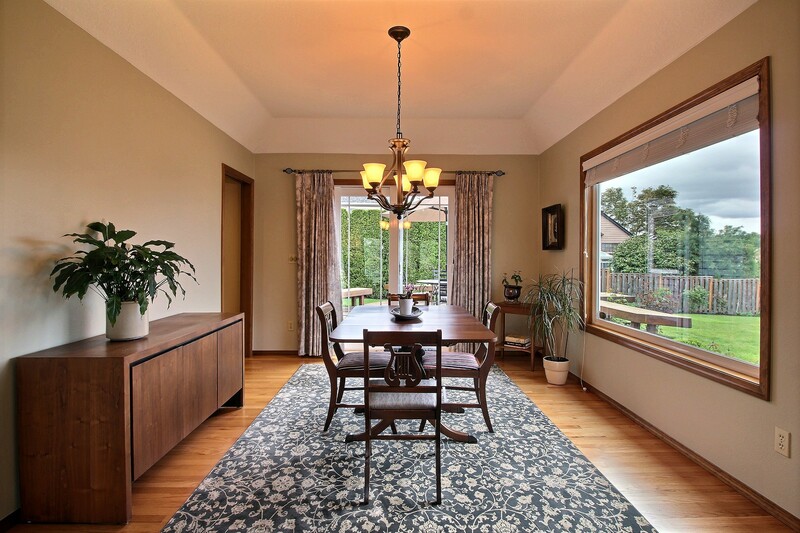 Welcome home to a charming traditional home with wonderful attention to detail. Lived in lightly, this home is well appointed and features spacious rooms which are complimented with gleaming hardwood floors, high ceilings, tall windows, extra touches of moldings and more. 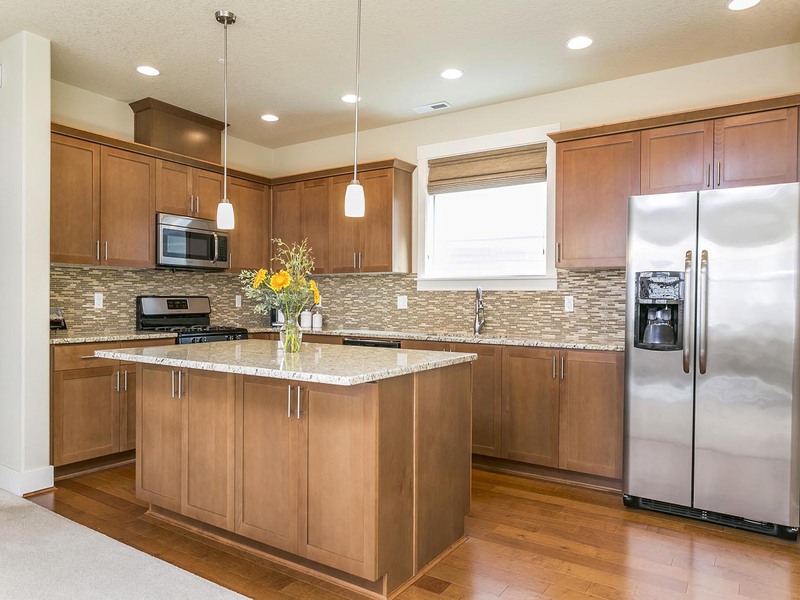 The gourmet kitchen offers room for more than one cook at a time – granite counter tops and gorgeous maple cabinets. Relish the cozy gas fireplace in the living room/great room or enjoy the upstairs media room for watching favorite movies, playing games, crafting, hobbies, exercising, and more. The large master suite features views of mountain with a bath suite – walk-in closet, soaking tub and dual sinks. 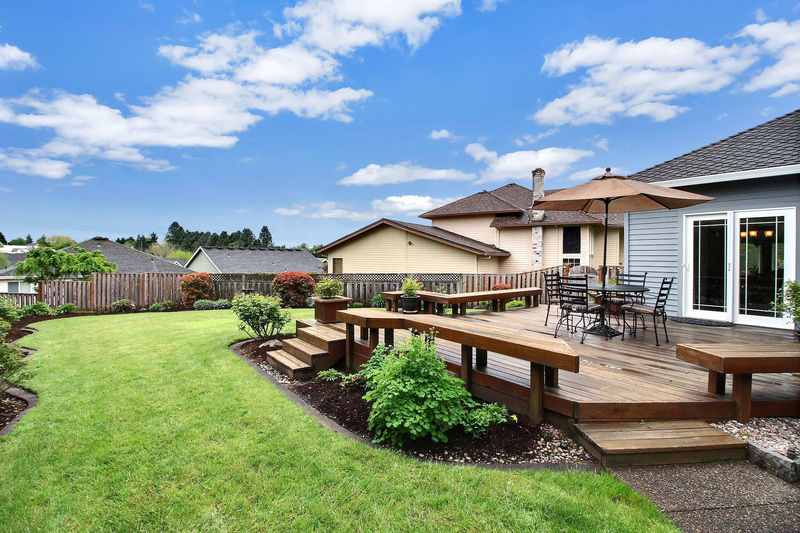 Relax, entertain or BBQ on the expansive deck. 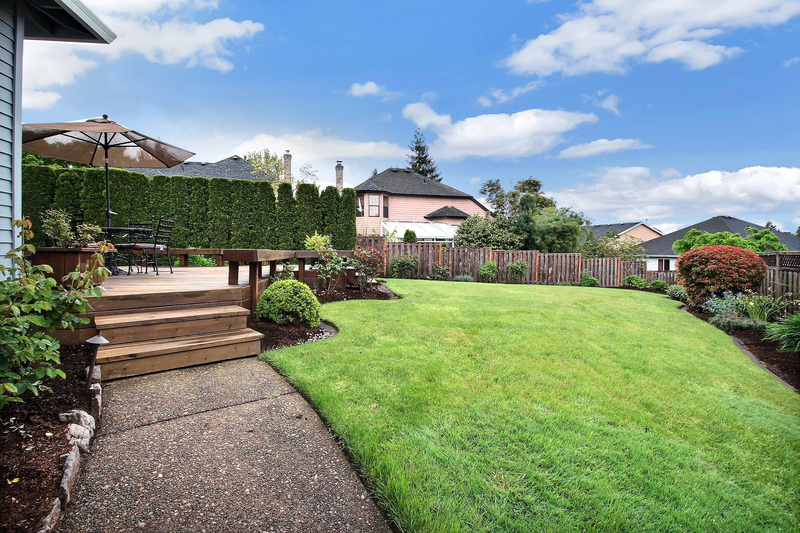 The beautifully manicured front yard and fenced backyard backs to quiet green space. 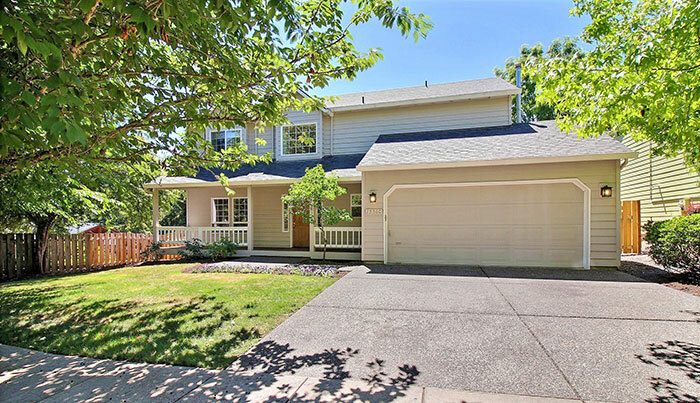 This home is near shopping, theater, grocery, restaurants, coffee shops, and more. 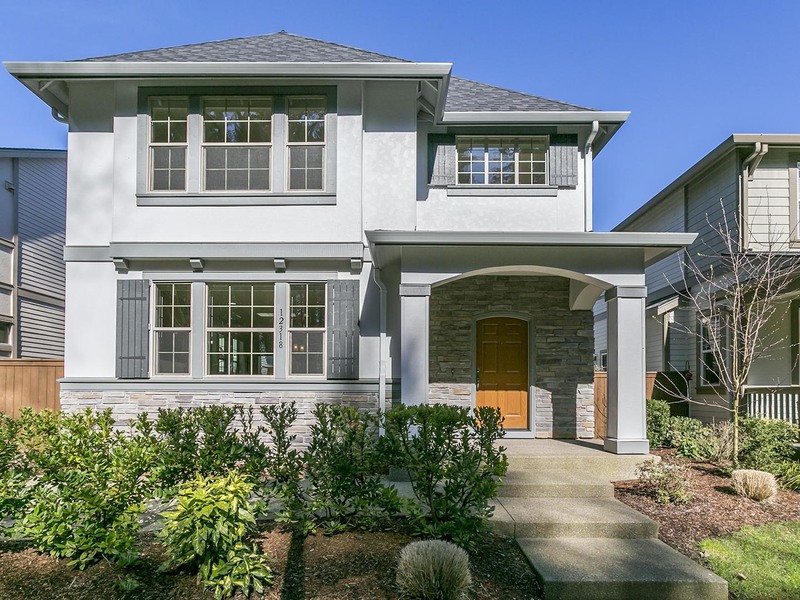 Craftsman style home nestled in the heart of the Villebois Community. 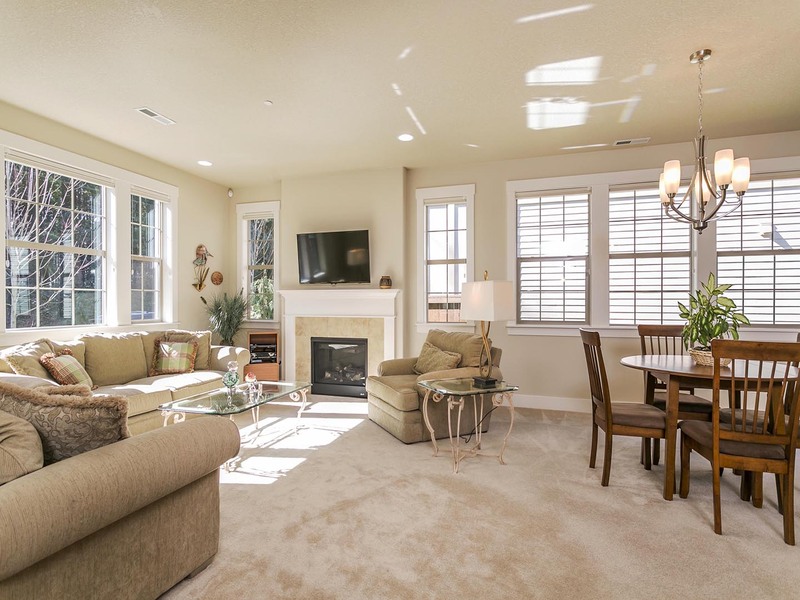 Sought after Strasbourg floor plan with high ceilings gives a feeling of spaciousness. Large windows bring in an abundance of natural light. 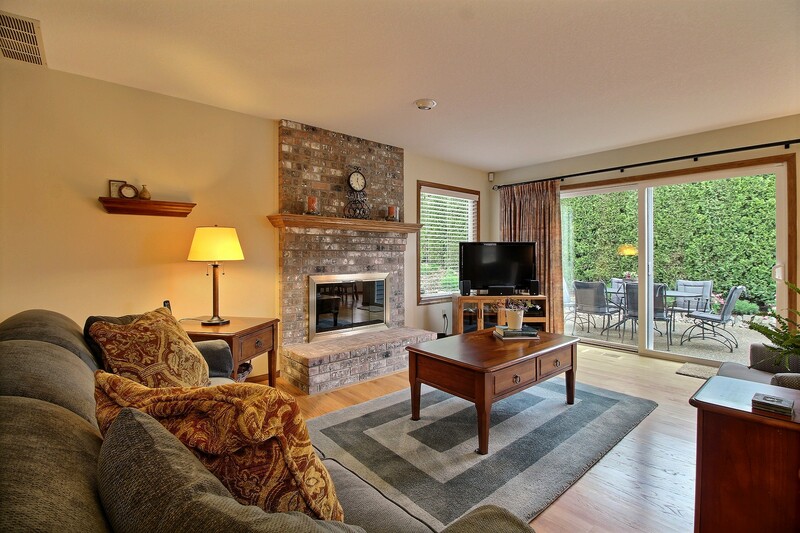 Great Room style living with cozy fireplace creates an open space that is perfect for entertaining. Upper level includes all bedrooms and spacious laundry room. 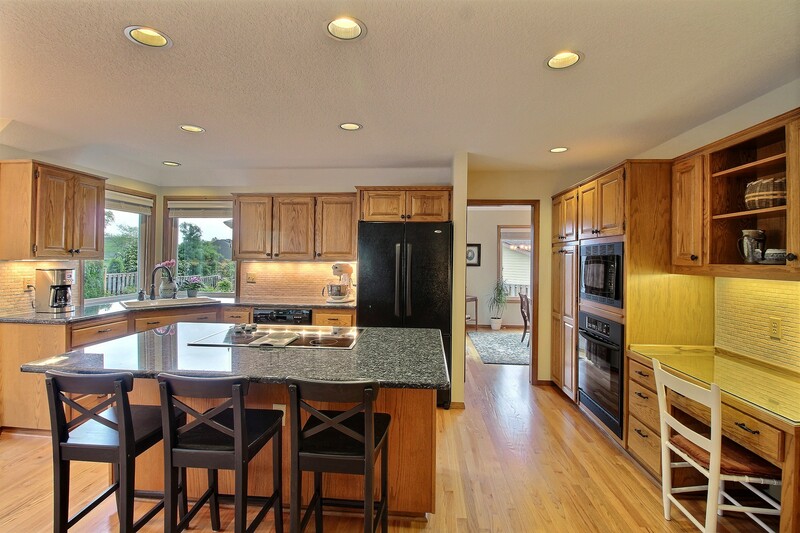 Master includes large walk-in closet and tray ceiling. 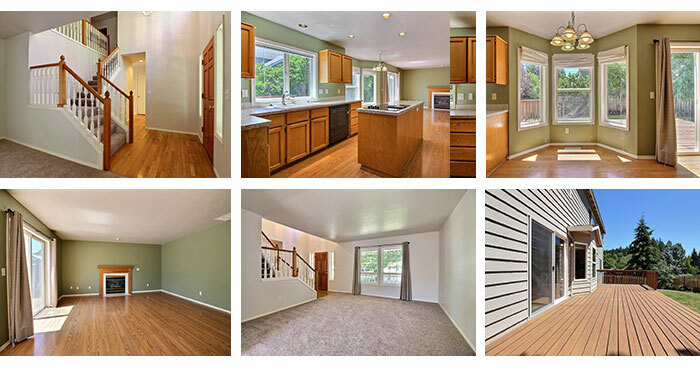 Light and bright spacious Master Bath includes soak tub, shower, high tile counter tops with dual sinks and tile floor. 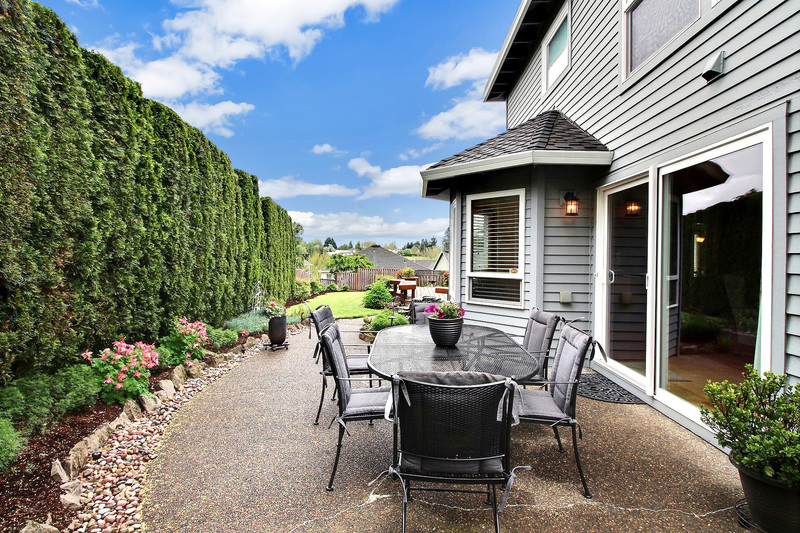 Fenced yard includes extended-size patio with custom pavers. Great for BBQ, entertaining or just relaxing. 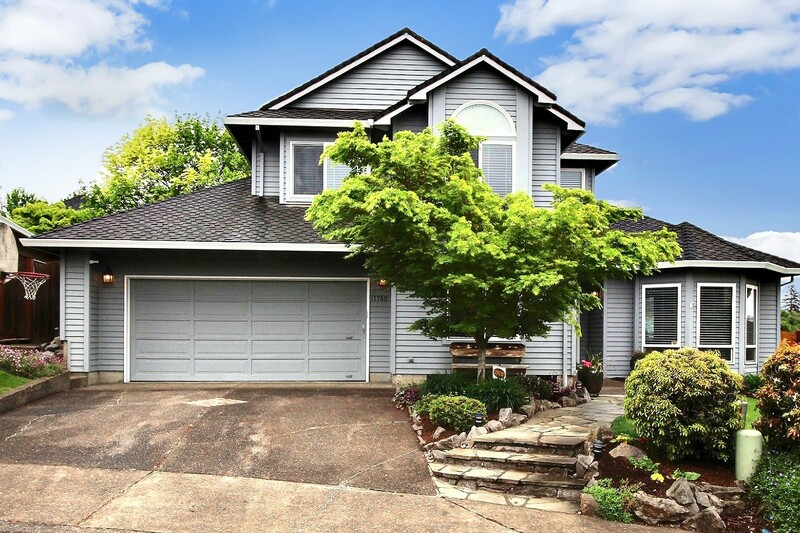 Stunning home with beautifully landscaped acreage and views of Clackamas River. A chef’s kitchen with attention to every detail including Breakfast Station, multiple ovens, two dishwashers and a Sub-Zero Refrigerator. The Master Suite includes a spacious deluxe bath and walk-in closet that includes a washer and dryer. The downstairs media room has a 1080 projector and elevated seating. 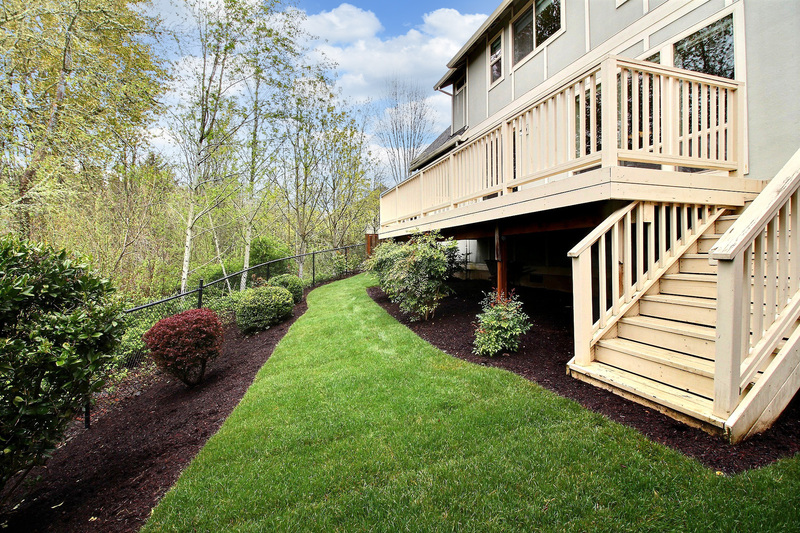 Enjoy a deck with view that overlooks a beautiful outdoor living space, fireplace and fire pit. Perfect home for both relaxing and entertaining.